Ventura Coastal, LLC is committed to continual improvement in providing products and services that meet or exceed our customer's quality expectations. Food Safety and Quality are managed by utilizing the Safe Quality Food (SQF) System. Resources which are required to implement and maintain the SQF system are provided throughout the organization. Ventura Coastal is under the jurisdiction of and compliant with US FDA Juice HACCP regulations. Key members of our plant leadership teams are Juice HACCP certified in addition to the members of our HACCP teams. On a foundation of strong GMP’s and robust pre requisite programs, our products are manufactured to ensure food safety and conformance to the customers specification. SQF is recognized by retailers and foodservice providers around the world who require a rigorous, credible food safety management system. 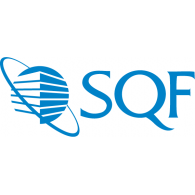 The SQF Program is recognized by the Global Food Safety Initiative (GFSI) and links primary production certification to food manufacturing, distribution and agent/broker management certification. HACCP is a management system in which food safety is addressed through the analysis and control of biological, chemical, and physical hazards from raw material production, procurement and handling, to manufacturing, distribution and consumption of the finished product. The HACCP system, which is science based and systematic, identifies specific hazards and measures for their control to ensure the safety of food. HACCP is a tool to assess hazards and establish control systems that focus on prevention rather than relying mainly on end-product testing. Our HACCP system is capable of accommodating change, such as advances in equipment design, processing procedures or technological developments. 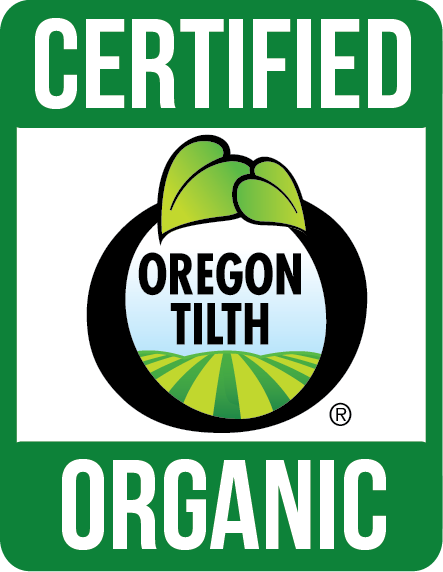 Over the past 40 years, Oregon Tilth has led the way in organic agriculture and sustainable production methods, playing a leading role in the formation of a federal USDA National Organic Program and expanding organic sustainability beyond agriculture to textiles and other products. 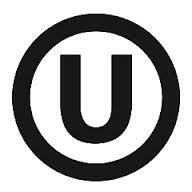 When your product or establishment is certified Kosher, shoppers know that you comply with a strict policy of kosher food laws, including cleanliness, purity and quality. 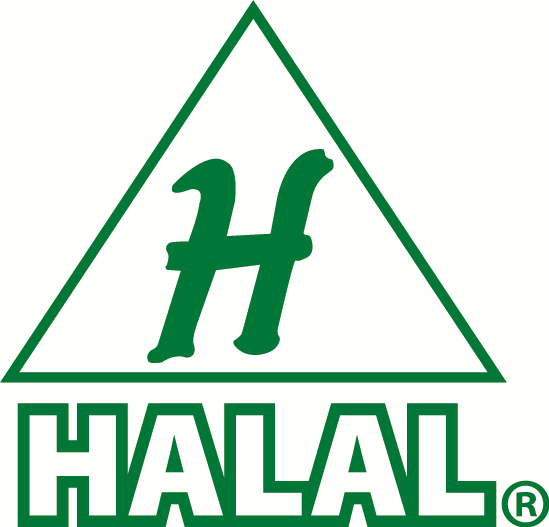 Halal is an Arabic word meaning lawful or permitted. The opposite of halal is haram, which means unlawful or prohibited. Halal and haram are universal terms that apply to all facets of life but this discussion will be limited to food products, meat products, cosmetics, personal care products, pharmaceuticals, food ingredients, and food contact materials.